Sartaj Aziz claimed that Islamabad had informed the Afghan authorities about its intention to build the gate at the Torkham border of Pakistan and Afghanistan. Prime Minister Nawaz Sharif’s Advisor on Foreign Affairs, Sartaj Aziz, has said Islamabad is not breaching any agreement by constructing a gate on the Torkham border. Aziz, who was addressing the National Assembly, said Islamabad will go on with the project to make effective border management possible. He claimed that Islamabad had informed the Afghan authorities about its intention to build the gate, adding that construction work had started back in November 2014. 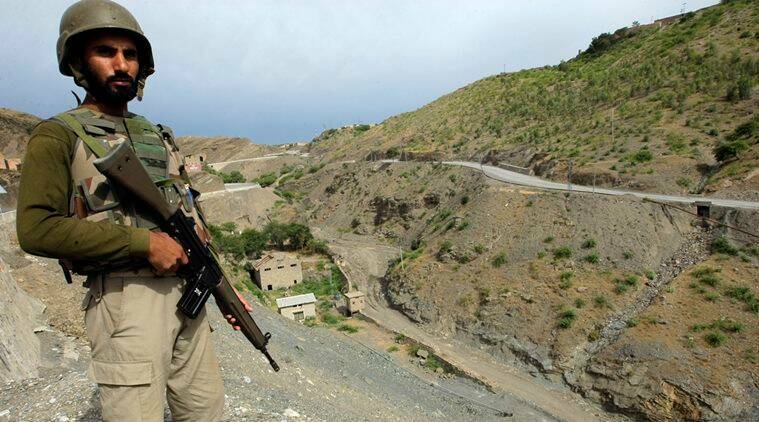 “When Afghan authorities expressed their reservations, we took them into confidence and told them that the gate is constructed inside Pakistani territory,” Dawn quoted Aziz as saying. Aziz further said such border management steps will help both countries in their combined efforts to combat terrorism as “unregulated movement allows infiltration of terrorists and smugglers”. The Prime Minister’s Advisor on Foreign Affairs also talked about regulating all other border crossings with Afghanistan in near future.